Josh is a director at MK Capital, operating out of MK’s Ann Arbor, Michigan office. Josh leads the firm’s healthcare technology investment practice and also contributes additional expertise in the broader enterprise software category. Josh currently sits on the board of directors of Junction Solutions, CMS Technologies, and Bulbs.com. 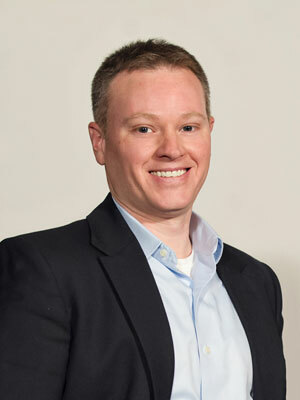 Prior to joining MK Capital, Josh served as a partner and chief financial officer with Arbor Partners, an Ann Arbor, Michigan-based venture capital firm focused on early-stage enterprise software opportunities. He also has prior experience managing mergers and acquisitions transactions in the healthcare services industry, and also previously worked as an equity analyst covering various companies operating in the technology, manufacturing and energy sectors. He holds a bachelor’s degree in business administration from Hillsdale College and a Master of Business Administration degree from the University of Michigan.